Cardamom-infused coffee is a fairly standard combination in the Middle East and Southeast Asia, so if you're drawn to flavors from those regions in your food, perhaps you should give them a try in your coffee as well! The floral fragrance of cardamom compliments the bitter complexity of coffee beans perfectly. 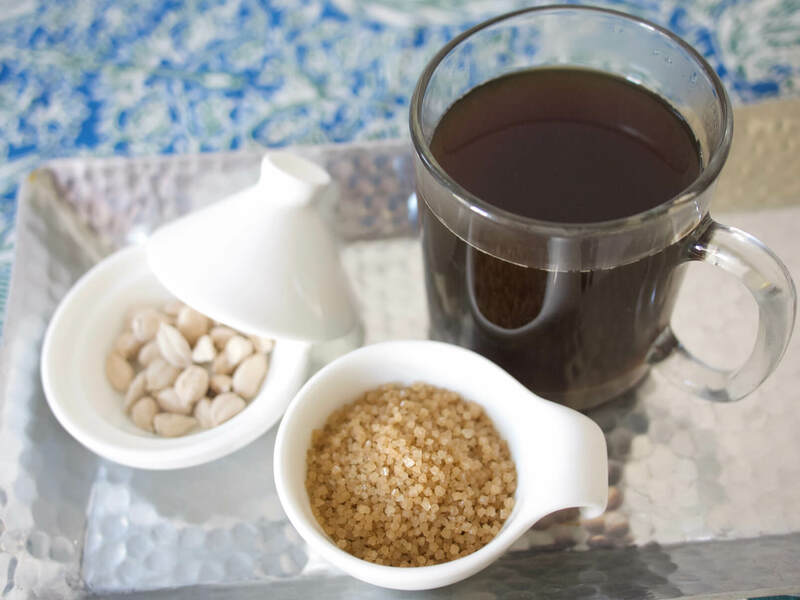 Their flavors meld best when the coffee beans and cardamom seeds are ground together - you can then take those grounds and prepare coffee in any way you desire - black, milky and sweet, iced, cold brewed, or even put through an espresso machine. 1 cup whole coffee beans, about 2.5 oz. Place coffee beans and cardamom in a coffee grinder and grind to desired consistency. Brew coffee using your favorite method.